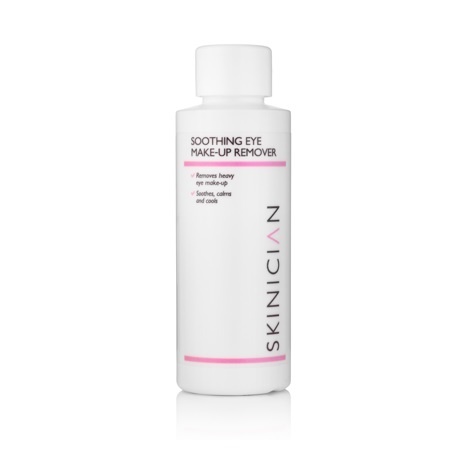 A cooling, calming and soothing liquid that effectively melts away all traces of eye make up. 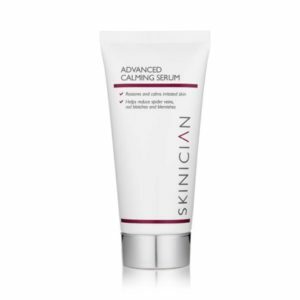 The advanced formula with Phytokeratin and Skinician soothing phytocomplex ensures that make up is wiped away without the need for rubbing, thereby avoiding any irritations. 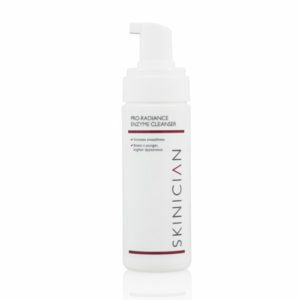 Cleanse eye to gently remove eye make up and impurities. Apply a little to a cotton pad and hold gently over the lashes for a few seconds to loosen. Gently sweep over the lids, eyebrows and lashes to remove fully. 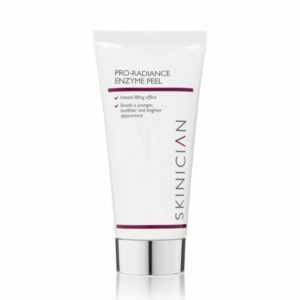 Lightly compress over the eyes to calm and reduce puffiness.